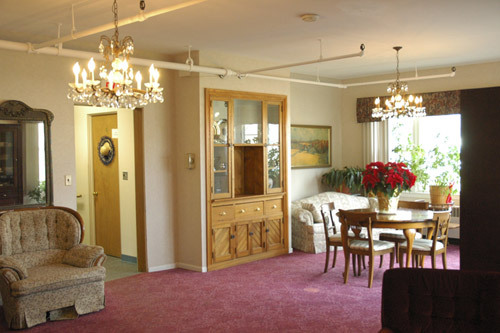 Sanborn Gratiot Memorial Home, Inc. provides residential assisted living for the elderly with a mission to serve lower income seniors who are semi-independent and seeking a secure and affordable residence. We are located near beautiful Lake Huron in Port Huron, Michigan in St. Clair County. 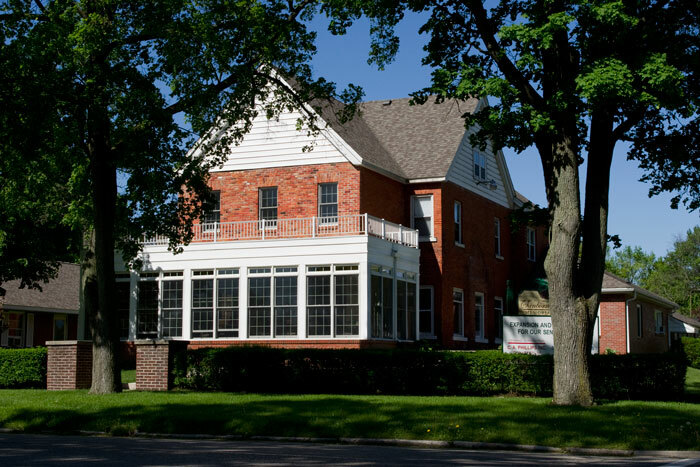 Sanborn Gratiot Memorial Home, Inc. is the only "licensed home for the aged" in St. Clair County and the only senior residence with a mission to serve lower income individuals. 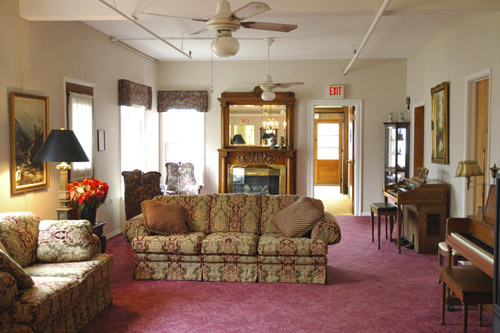 Our expanded circa 1890 Victorian style house is comfortably designed for ambulatory individuals and we are licensed to provide care for up to 30 residents age 55 and older. Paraprofessional staff provide 24 hour compassionate care for residents including personal services, laundry, bathing and medication administration. Please see our Activities & Services Page for more information. 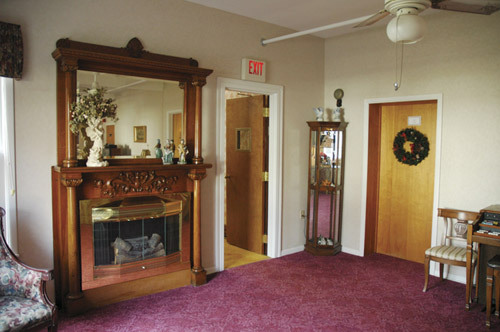 It is the mission of Sanborn Gratiot Memorial Home, Inc. to provide an affordable, comfortable, safe, assisted living home to the aging community while striving to maintain a high quality of life for our residents through social activities and family involvement. The Sanborn Gratiot Memorial Home, Inc. was founded in 1944 by five christian women and with the generous financial assistance of many others. These five women recognized a great need for a comfortable and affordable residential facility for older individuals. The home has been incorporated as a non-profit organization and expanded in concept and size to continue to serve the ever growing needs of our community. At Sanborn Gratiot Memorial Home, Inc., we believe in continuing on the tradition of caring that was started over 70 years ago. Our organization is built on the hallmark values of dignity and respect. These values are evident in the daily care that we provide for each of our residents. Sanborn Gratiot Memorial Home, Inc. is licensed by the State of Michigan's Department of Health and Human Services office. In this environment, limited assistance with routine tasks and basic health screenings will be provided by paraprofessional staff who are trained caregivers. Individuals are encouraged to personalize their living areas to meet their own tastes and needs. 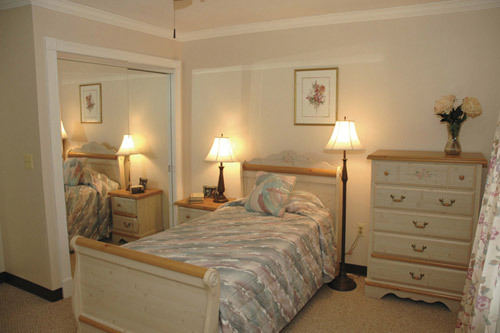 Rooms range in size from 130 square feet to 260 square feet. 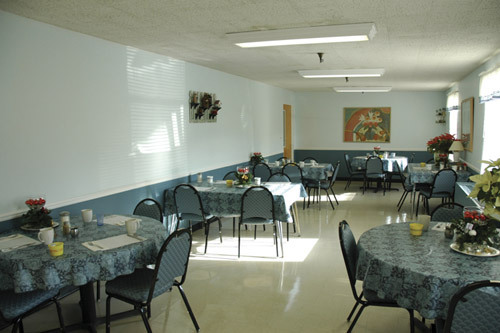 Balanced, nutritious meals prepared and served three times daily in the dining room. In case of illness, meals will be temporarily delivered to the room. Daily assistance with such things as medication, dressing, bathing, laundry or other specific needs are included however, more intensive needs are available at an additional charge. Thank you so very much for all of the care and concern you showed our aunt during her stay with you. 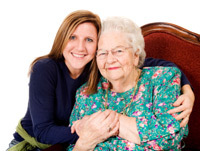 She never wanted to go to a nursing home and you provided her with just the help she needed, while still allowing her to be as independent as she was able. You made our uncle feel so special - as special as he is to us. Thank you for your loving care. Our family saw with our eyes and hearts how all the staff at Sanborn (no matter what their job) went beyond their duties. Each and everyone's care came from their hearts. People working together is hard to find in the world, but God sent us to you for our precious mom. © 2019 Sanborn Gratiot Memorial Home. All Rights Reserved.